We’re offering a 10% discount on any major Porsche service booked at our Brighouse or Birstall workshops before the end of October 2017. 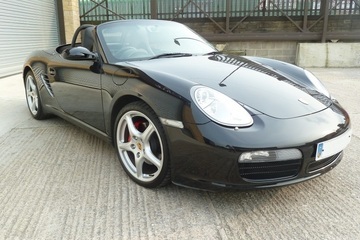 How much does Porsche Boxster servicing cost? Porsche Boxster servicing costs have a reputation for being high, but we don’t think that idea is accurate. In fact, find a reputable independent Porsche specialist to service your Boxster and you may be pleasantly surprised by the price. 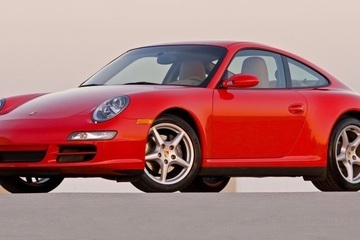 How much does Porsche 911 servicing cost? The cost of Porsche 911 servicing is a key consideration for anyone interested in buying one of Stuttgart’s finest for the first time, as these sports cars are widely perceived to be expensive to maintain. 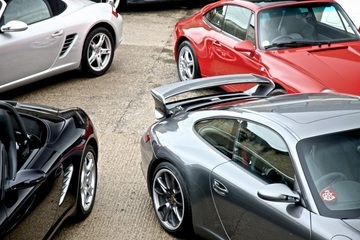 At Revolution Porsche, we don’t think that reputation is entirely justified. 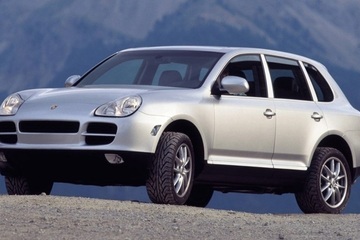 As part of Revolution Porsche’s commitment to reducing the cost of Porsche ownership, we now offer a valve chest refurbishment service for Cayenne transmissions that will save you hundreds of pounds. 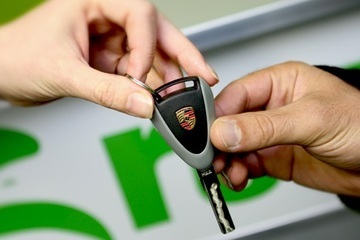 You’ll be aware that having your Porsche serviced regularly maintains optimum performance and safety, but did you know that it also helps your car to retain more of its value? 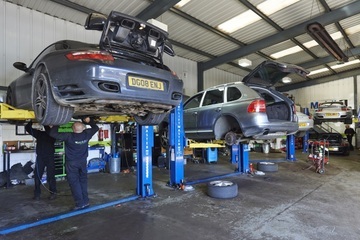 In line with our commitment to invest in the best diagnostic tools, Revolution Porsche are now even better equipped to identify and fix problems with handling and excessive tyre wear. 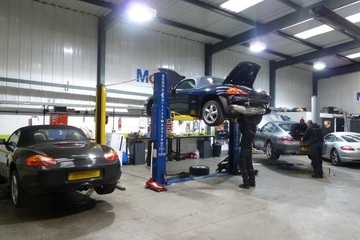 We’ve just taken delivery of a new hi-tech wheel alignment system at our workshop in Brighouse. Not wanting to fall behind and to be able to continue supporting our ever growing customer base, we have now purchased the very latest Porsche Diagnostics that will allow us to diagnose faults, code Porsche ECUs, carry out software updates, code keys and much, much more. 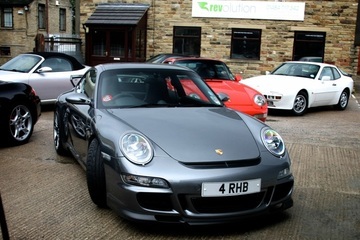 Revolution Porsche offers professional Porsche servicing in Huddersfield and the surrounding areas using OEM and genuine Porsche parts, Mobil oils, and Porsche trained technicians.